TB is a very serious and often contagious disease caused by Mycobacterium tuberculosis (TB bacteria). 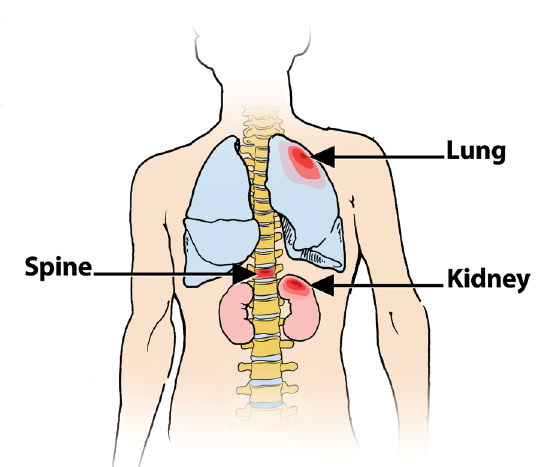 TB most commonly affects the lungs but can affect most other parts of the body including the brain, kidneys, bones, gastrointestinal system, genitourinary system, and lymph nodes. Although most forms of TB respond well to appropriate and consistent treatment, some forms of TB, such as TB meningitis, are often fatal unless diagnosed early. Worldwide, TB is the second leading cause of death by an single infectious agent, after HIV/AIDS. 95% of TB deaths occur in low- and middle-income countries. TB is the cause of one fourth of all HIV-related deaths, and is among the top five causes of death for women aged 15 to 44. 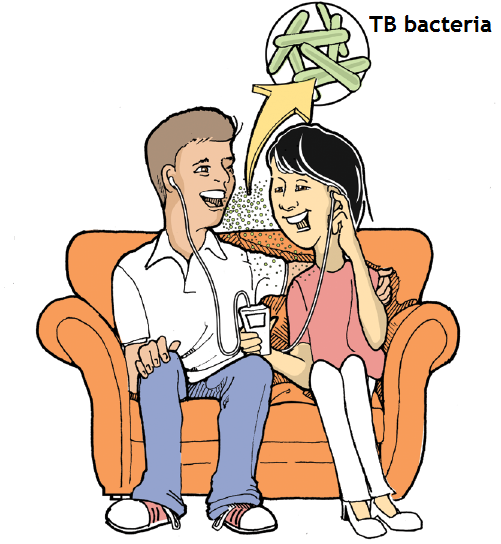 TB become infected with TB bacteria by breathing. 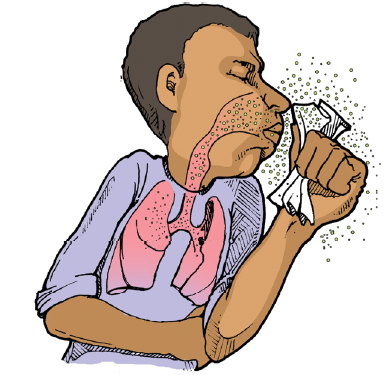 When a person with active TB disease in his or her lungs or airway coughs, sneezes, laughs, or plays a wind instrument, tiny droplets of moisture holding TB bacteria are released into the air. Once in the air, the droplets (and TB bacteria) can then be inhaled by someone else. It is estimated that people with contagious TB could infect 10 to 15 other people over the course of a year. The World Health Organization estimates that at least one-third of the world is infected with TB bacteria. There are no symptoms to being infected with TB bacteria. 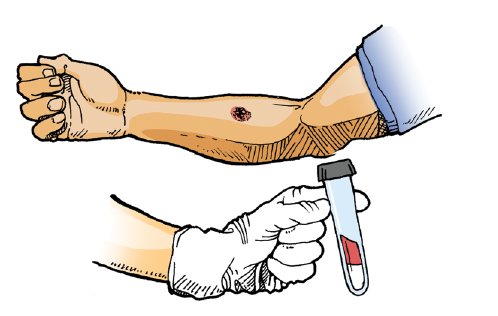 In fact, most people do not know they are infected until they develop TB or they have a positive tuberculin skin test, or reactive (positive) interferon gamma release assay (IGRA). Thankfully, most people infected with TB bacteria do not develop TB. In healthy people, the immune system is able to prevent TB by causing the TB bacteria to become dormant, and to stay that way. This condition (TB infection without TB disease) is known as ‘latent TB infection’, or ‘LTBI’. In Canada and many other developed countries around the world, LTBI can be treated to prevent TB. It is very important that LTBI be treated in children under 5 and those whose health is impaired by illnesses such as HIV infection, medical treatments, malnutrition, or advanced age because their immune systems are not strong enough to keep TB bacteria dormant. When a person has untreated LTBI, he or she could eventually develop TB. 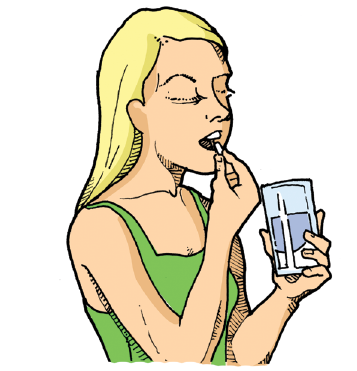 Signs and symptoms tend to develop slowly, over a period of weeks or months. Although some signs and symptoms are specific to which part or parts of the body are involved, most people ill with TB experience fatigue, fever, night sweats, and weight loss. When the lungs are involved, symptoms often include chest pains and chronic cough that becomes productive over time, sometimes with blood-flecked sputum. In countries like Canada were TB is relatively uncommon, people and health care providers might not recognize TB signs and symptoms. This can lead to delays in diagnosis and treatment, and sometimes to extensive transmission of TB bacteria and TB outbreaks. The first step in diagnosing TB is to THINK TB, particularly in someone who could have been exposed to TB bacteria in their country of origin, or any of the places they have lived, worked, or travelled to. Xpert® MTB/RIF, a rapid molecular diagnostic test, is being used in some countries (and in parts of Canada) to diagnose TB and detect rifampicin-resistance. 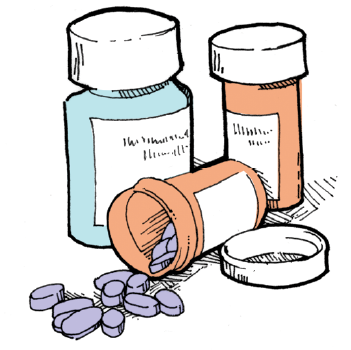 When diagnosed early, uncomplicated and drug-susceptible TB is usually curable. Even so, treatment takes at least 6 months to complete and includes multiple TB drugs, many of which can have unpleasant side effects. People diagnosed with contagious TB are usually isolated (at home or in an airborne infection isolation room in hospital) until they are no longer contagious.